Why the pent up anger at the whole concept of rule changes? Writing in The Age, Jake Niall has claimed that a sizeable “conservative faction” among fans has developed what he describes as “change fatigue”. But it is the AFL itself with its continued need to justify its self-appointed role as caretaker of the game that is pushing fans into this faction. Most AFL fans realise that the game has changed and evolved over time. Sometimes these changes have been small and gradual, like the development of the substitute and then interchange bench, while others have been more radical, like the change in the scoring system to include behinds way back at the league’s inception in 1897. These differences have given us the game that we have today, but it’s the rate of change in recent years that has led to the current aversion to any big shifts. If you look at the list of rule changes on the AFL’s own website, the first thing you notice is it’s constant. But if you look at the game from the mid-to-late 1990s onwards, this has accelerated, with rule changes occurring every couple of years. These have not been minor, but changes that have greatly affected how the game is played at the top level. It seems that the only reason this debate is happening this year is that there have been some high-profile game flops. Suddenly, after this, a meme has developed that the game is in trouble. There are simple questions to ask about the state of the game. Have there been more poor games this year than in the past? No. Has scoring been down? Certainly; it’s on track to be down 15 points this year compared to last. Is this a genuine problem? Not by the looks of it, and this can be proved by some simple statistics. 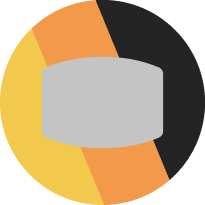 There are record membership subscriptions all over the place. Richmond has 100,000, and at the lower end of the spectrum, GWS has reached 25,000 for the first time, making them the fourth-largest sporting club by membership in NSW. Even St Kilda, whose gulf between expectation and reality has been one of the largest in recent times, and Carlton, whose season was on track to be the worst of any club since Fitzroy, have record memberships. Nearly 90,000 fans turned up to see Richmond versus Collingwood, the largest crowd between those two clubs since the 1980 grand final. Overall crowd numbers are up this season compared to last year, too. The fans simply aren’t buying that the game is in crisis. The AFL has not told us what the problem is. If it’s simply lower scores, why not wait a couple of years to see if it’s a trend and not just a blip? 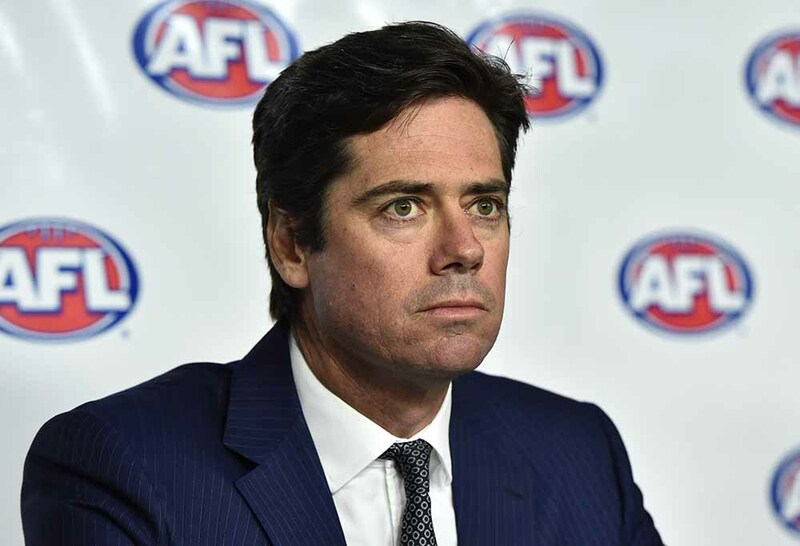 They could even try some of their rules in the preseason, where they should be trialled – not in the middle of a still active season, as the AFL themselves quickly raised and just as quickly dropped. If they believe it to be a deeper problem, why not release their findings and let the public decide for themselves? When your major broadcaster, an organisation that has paid many millions of dollars to broadcast your product, starts complaining about the state of the game, of course you’re going to listen. If the AFL-watching public has developed ‘change fatigue’, it’s not because of their innate conservatism; it’s because the AFL is insisting that the product they are watching is broken. 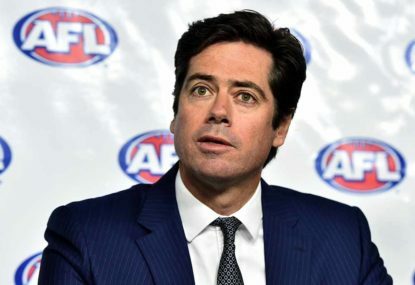 If the AFL could just leave the game alone for a few years and let it develop naturally, they could look at introducing new rules that have been properly trialled and that, if they worked, would be generally accepted by the public. To quickly introduce untested rules in order to solve a problem that has not been properly explained reeks of both panic and amateurism from the largest sporting league in the country – or of a league that is frightened of its own broadcast partners.